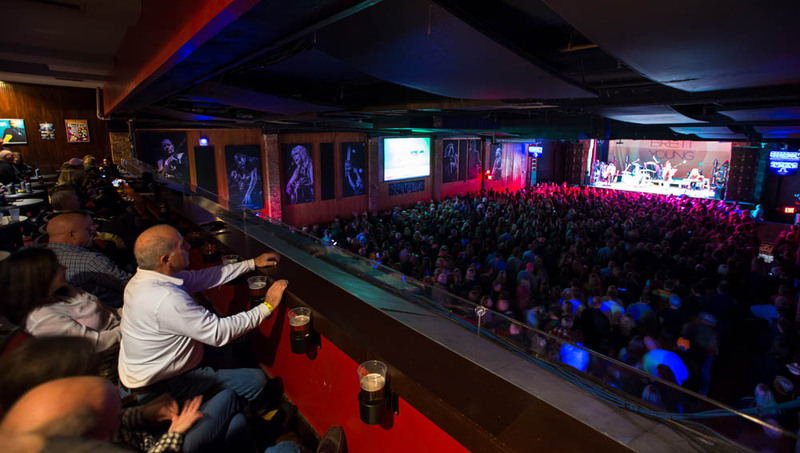 When looking to see your favorite artist, entertaining clients or planning that special night out, a premium seating experience at Bogarts promises to deliver. "Our Premium Seats have been one of the best investments CORT has made. Our customers and employees have enjoyed a lot of great shows. The premium amenities make it the perfect experience." "Being a Premium Seat ticket holder is one of the best choices I have made. I have great seats for all the shows. The VIP staff is excellent and always ready to assist in making each event a meaningful experience." "At the end of my first year as a Premium Seat ticket holder, I doubled my obligation to include more seats and more shows. I have complimentary parking and the enjoyment of other premium amenities. I’m absolutely thrilled with my membership." "If you love music and you would like a better experience, there is nothing better than the Premium Seat Program and the people you get the pleasure of working with. I think it’s the best kept secret in town." 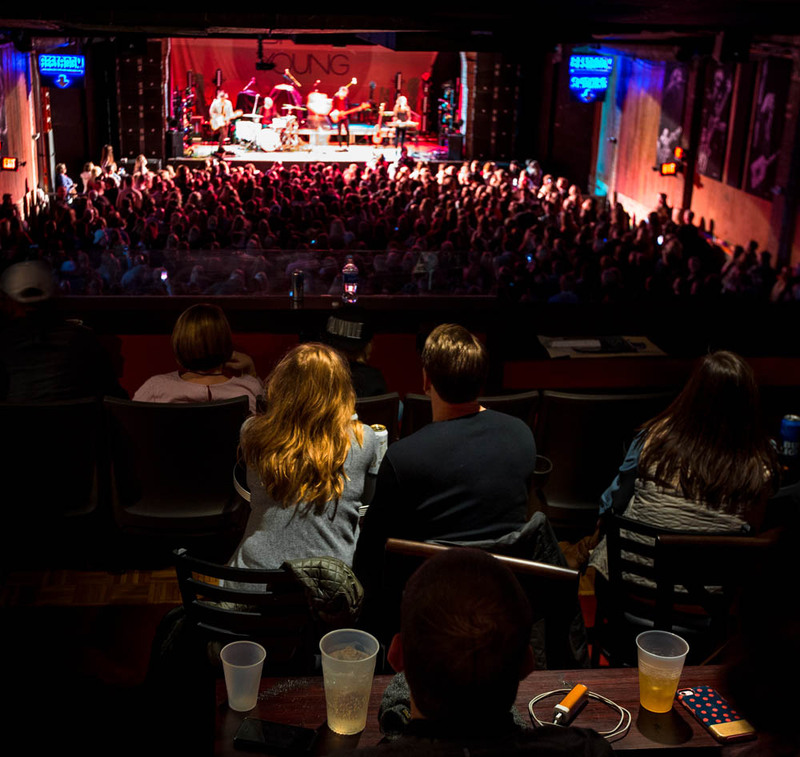 With our premium seating program you never have to worry about a show being sold out again! Please provide us with some info and we'll be in touch! Get updates and exclusive offers from Live Nation Premium Seating. Premium Seating is a membership program that guarantees you the ability to purchase tickets for a seat you know you will enjoy. No more guessing about where you will be sitting. 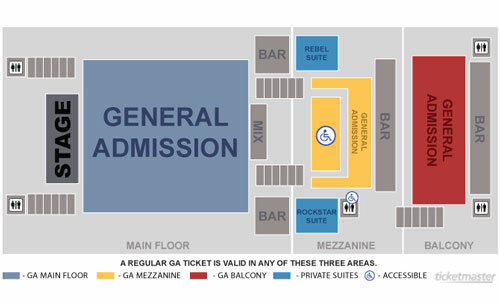 Additionally, with your Premium Seating membership, you’ll have access to a host of exclusive amenities. 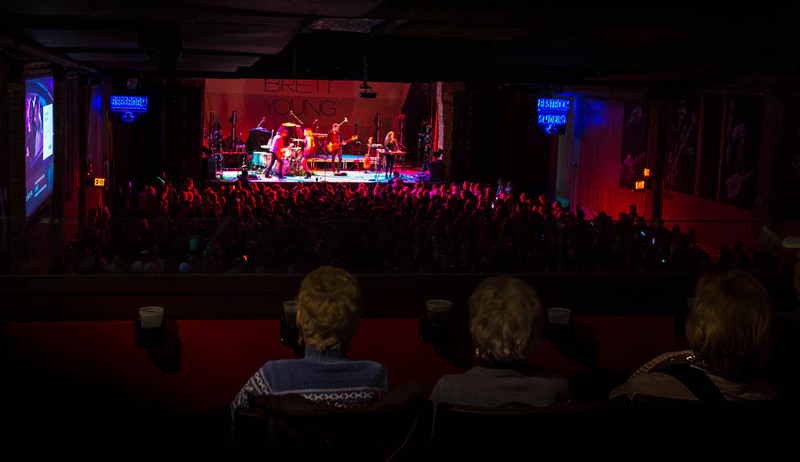 Email Bogarts Premium Seating or call (502) 883-5804 for more information. If I already have tickets, can I upgrade to Premium Seats? It all depends on the show and availability. Please contact us if you have already purchased your tickets and we will let you know what Premium Seating options we have available. 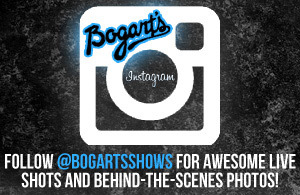 VIP Upgrades vary from show to show based on availability and include any number of amenities Bogart’s offers. Please contact us if there is a particular amenity you are interested in. Does Premium Upgrade include a Meet & Greet with the artist? Unfortunately it does not. While our Premium Upgrade program includes many amenities, all meet and greet options are handled and processed through the artist and their team.